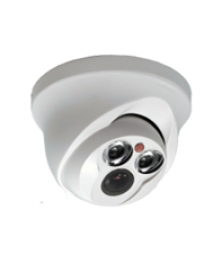 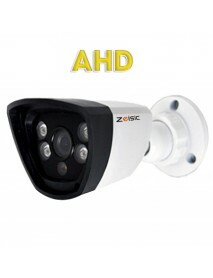 Hãng sản xuất: ZEISIC Loại: Dome Camera AHD Độ phân giải: 800 TV lines America Sensor 720P K/c quan sát trong đêm(m): 20 Độ nhạy sáng: 0 Lu..
Hãng sản xuất: ZEISIC Loại: Dome Camera AHD Độ phân giải: 800 TV lines America Sensor 960P K/c quan sát trong đêm(m): 20 Độ nhạy sáng: 0 Lu.. 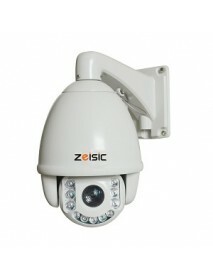 Camera Zeisic ZEI-CF1080 Resolution: 1920(H)*1080(V), SMPTE 292M HD-SDI Standard 1/3＂Panasonic Progressive Scan CMOS, 4 Pc..
Hãng sản xuất: ZEISIC Loại: Dome Camera AHD Độ phân giải: 1000 TV lines Korea Sensor 720P K/c quan sát trong đêm(m): 20 Độ nhạy sáng:..
Series ZEI-EB890 Image Sensor 1/3″Aptina 139 .. Camera Zeisic ZEI-EM1080 Resolution: 1920(H)*1080(V), SMPTE 292M HD-SDI Standard 1/3＂Panasonic Progressive Scan CMOS, 2 Pcs EPLE..
1/3" CMOS Sony Digital Image Sensor, 720P recording Based on ONVIF 2.2 ..
Sony Zoom Module, 600TVL, 18X Optical Zoom, 12X Digital Zoom, ICR Intelligent Auto Tracking .. 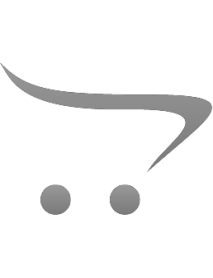 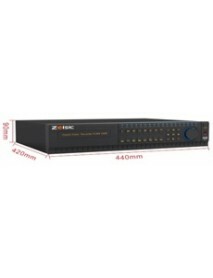 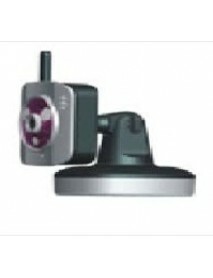 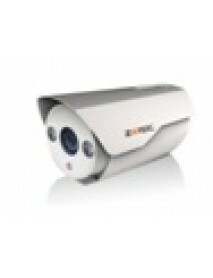 Camera Zeisic ZEI-LBT860 Series ZEI-LBT860 Ima.. 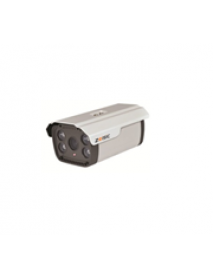 Camera Zeisic ZEI-LBT880 Series ZEI-LBT880 Image Sens..
Series ZEI-S100-HA Image Sensor 1/2.5" TI CMOS Ov97..
Series ZEI-S100-HB ZEI-S130-HB ZEI-S200-HB ..
Series ZEI-S100-LBT Image Sensor 1/2.5" TI CMOS Ov9.. 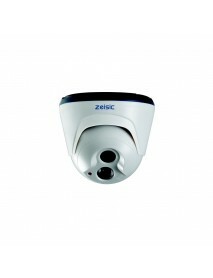 Camera Zeisic ZEI-sCF860 Series ZEI-sCF860 Image Sensor .. 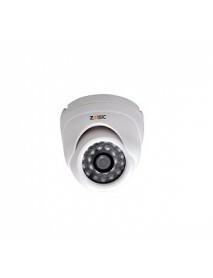 Camera Zeisic ZEI-sCF890 Series ZEI-sCF890 Image Sensor ..
1/2.7" CMOS Sony Digital Image Sensor, 1080P recording Based on ONVIF 2.2 With 3-Axis Bracket IP66 Waterproof Standard built-in.. 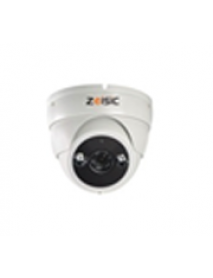 Camera Zeisic ZEI-sHD720 Type IP Carema - ONVIF 2.2 ..
1/2.7" CMOS Sony Digital Image Sensor, 1080P recording Based on ONVIF 2.2 ..
1/3”1.0 Mega Pixel Progressive Scan CMOS H.264/JPEG Video Compression 1280(H)×720(V) IR‐CUT New Design IR Waterproof Camera IP6..
Hãng sản xuất: ZEISIC Loại: IR Camera AHD Độ phân giải: 1000 TV lines Korea Sensor 720P K/c quan sát trong đêm(m): 20 Độ nhạy sán.. 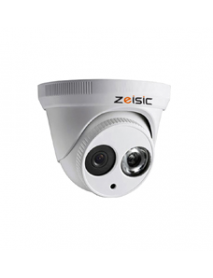 Camera Zeisic ZEI-sLBT890 Series ZEI-sLBT890 Image Sensor ..
1/3”1.3 Mega Pixel Progressive Scan CMOS H.264/JPEG Video Compression 1280(H)×960(V) IR‐CUT; New Design IR Waterproof C.. 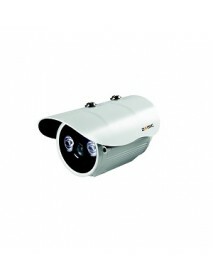 Camera Zeisic ZEI-SP860 Self-Developed Zoom Module, 600TVL, 30X Optical Zoom 360° Pan, 90° Tilt, 180° Auto Flip; Pan Speed: 0-280°/s, .. 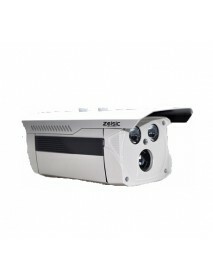 Camera Zeisic ZEI-SP960 Self-Developed Zoom Module, 600TVL, 30X Optical Zoom English OSD, 360° Pan, 90° Tilt, 180° Auto Flip; Pa.. 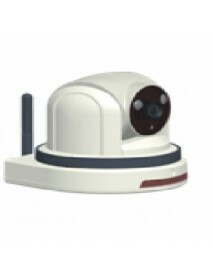 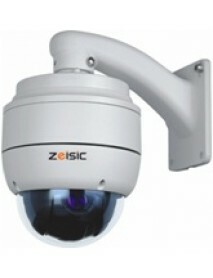 Camera Zeisic ZEI-wIP100 Image Sensor 1/4" Progressive Scan CMOS .. 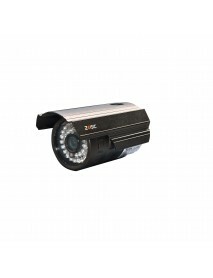 Camera Zeisic ZEI-wzIP100 Image Sensor 1/4" Progressive Scan CMOS .. 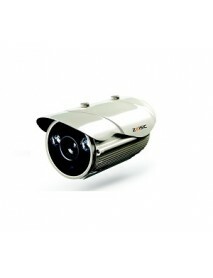 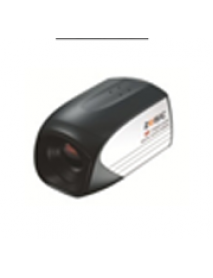 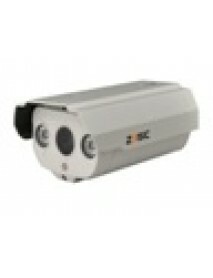 Camera Zeisic ZEI-zDZ860 Digital 30X Zoom with Auto Focus, RS485, OSD, Day&Night, 1/4 INTERLINE TRANSFER CCD ,540TVL, 0.5Lux .. 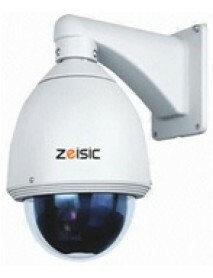 Camera Zeisic ZEI-zHF860 Series ZEI-zHF860 .. 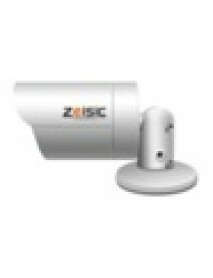 Camera Zeisic ZEI-zHF880 Series ZEI-zHF880 Ima..
Full HD 4/8/16*1080P 1 audio in 1 out Video output VGA, CVBS, HDMI Video Compression: H264 ..
System User Interface Graphic User Interface (OSD) OS Embedded Linux ..